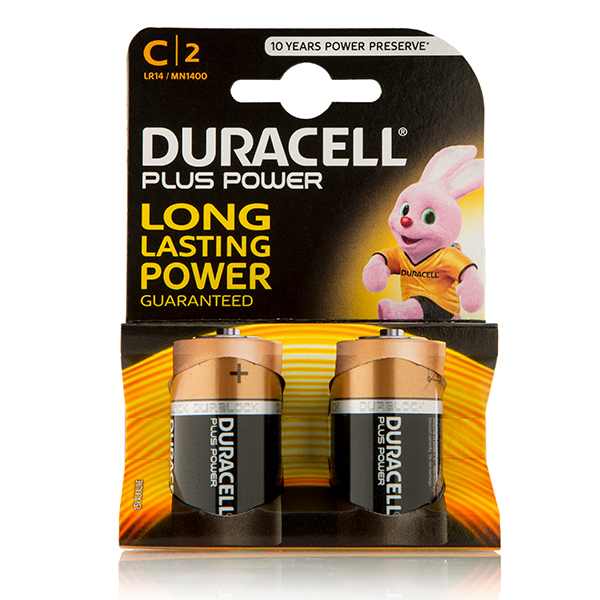 Never be without power with this handy set of Power C Cell Duracell batteries! Reliable, with an impressive shelf life, these general purpose batteries are perfect for every day, with a brilliant low temperature performance for safer usage. Paired with lasting battery life and signature Duracell reliability, this set will also see you through any and all occasions, from festive to birthdays.